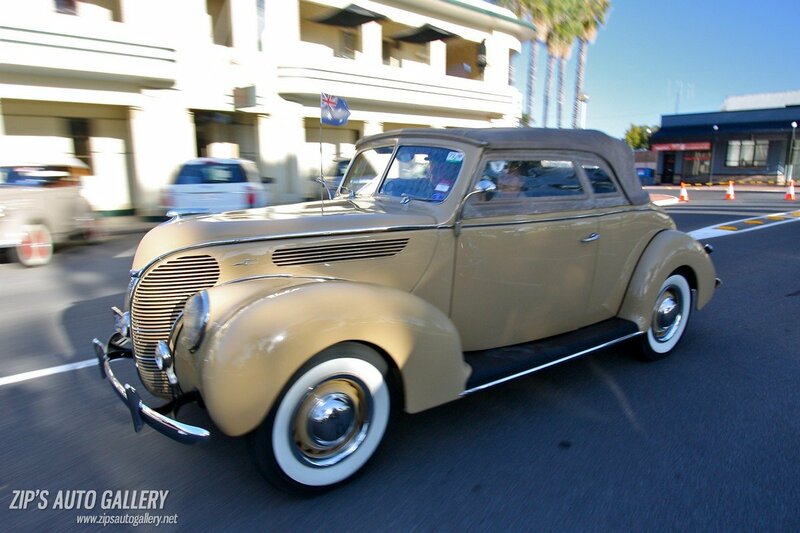 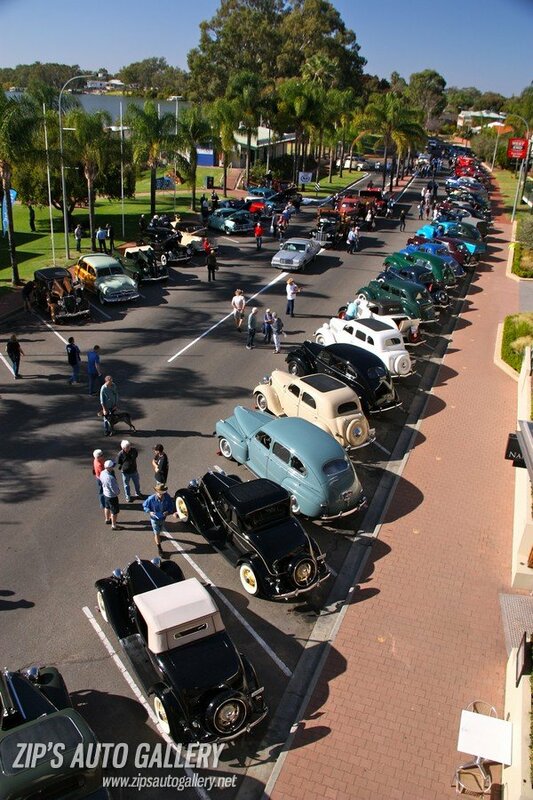 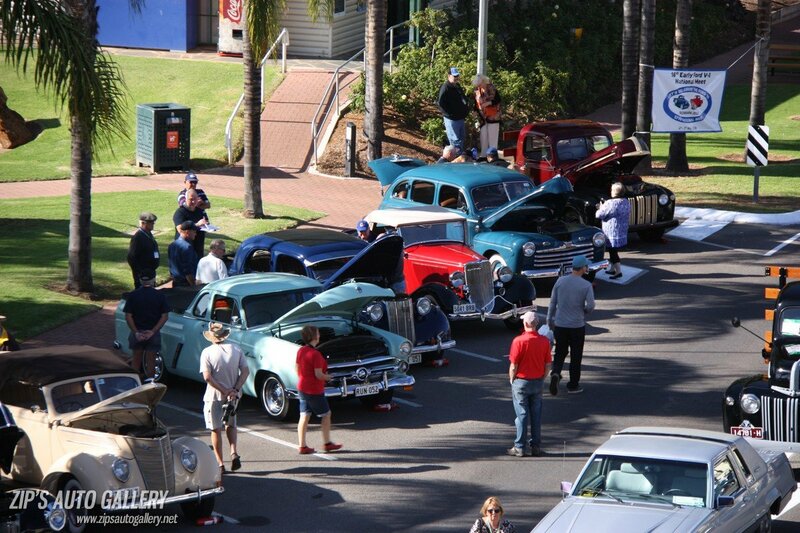 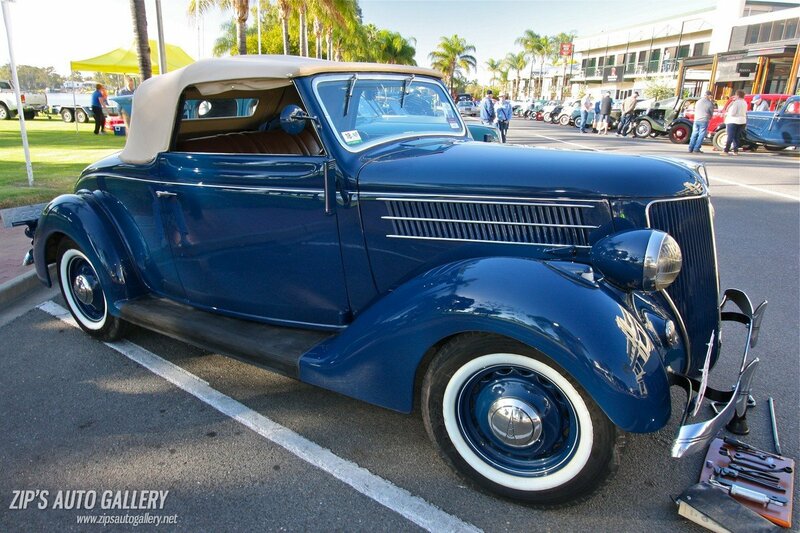 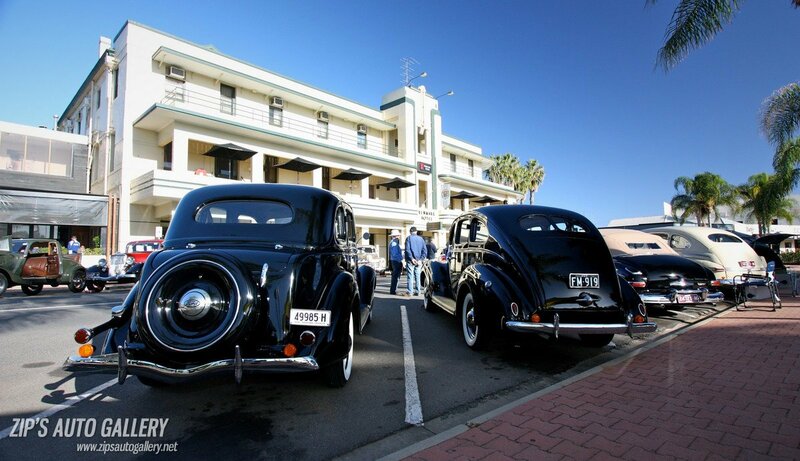 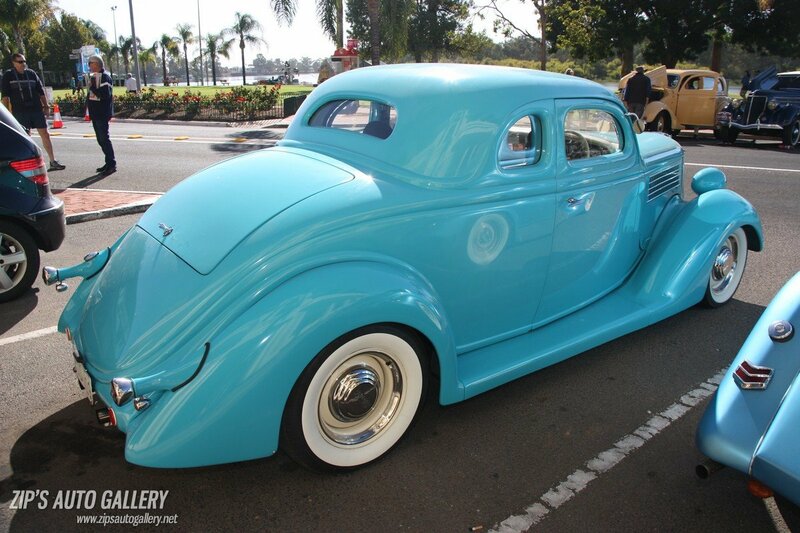 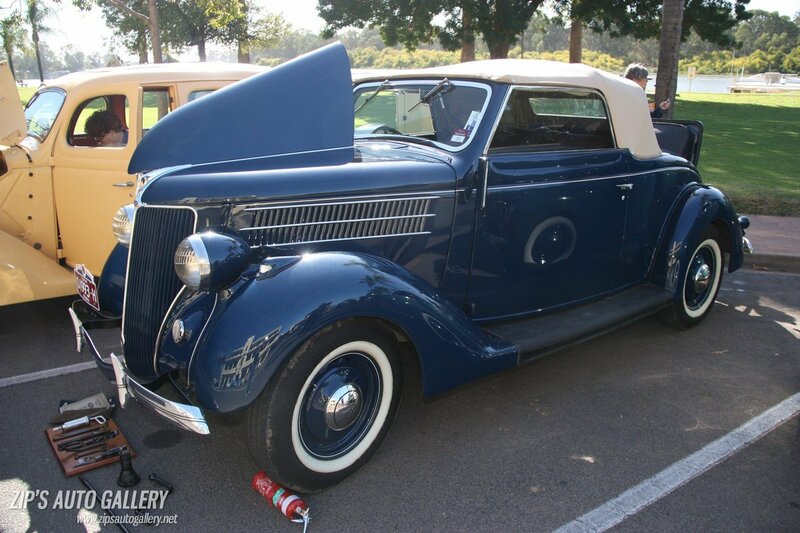 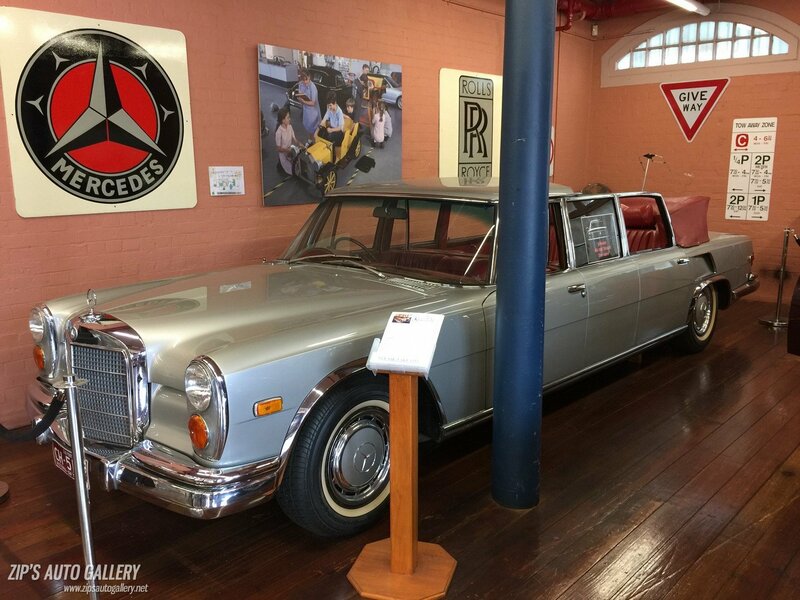 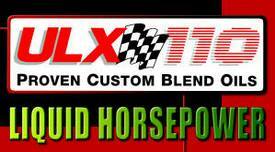 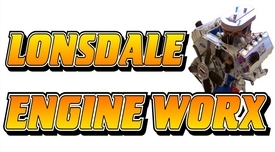 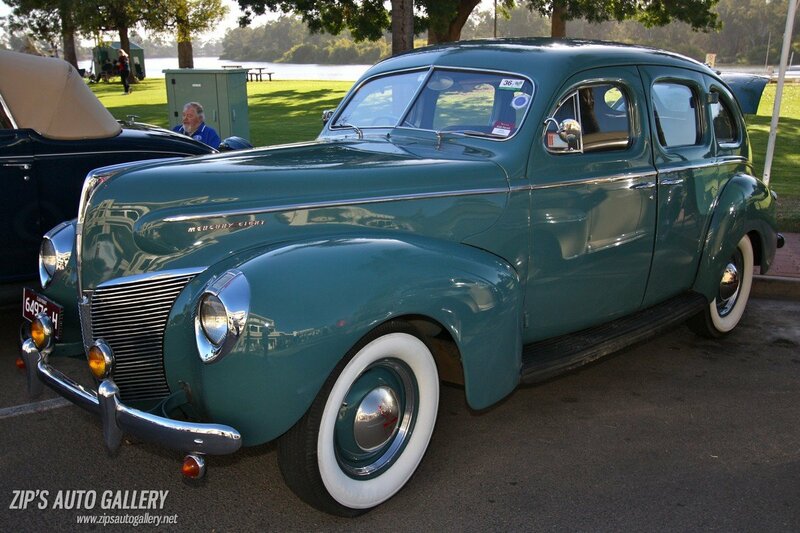 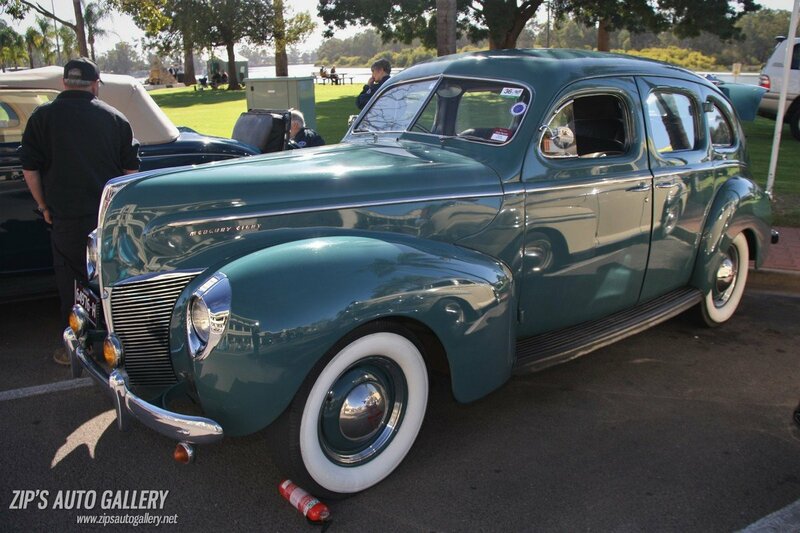 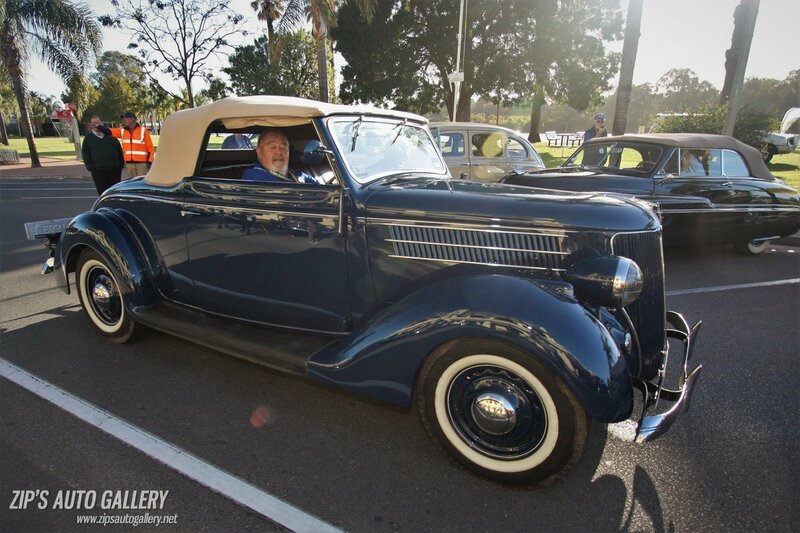 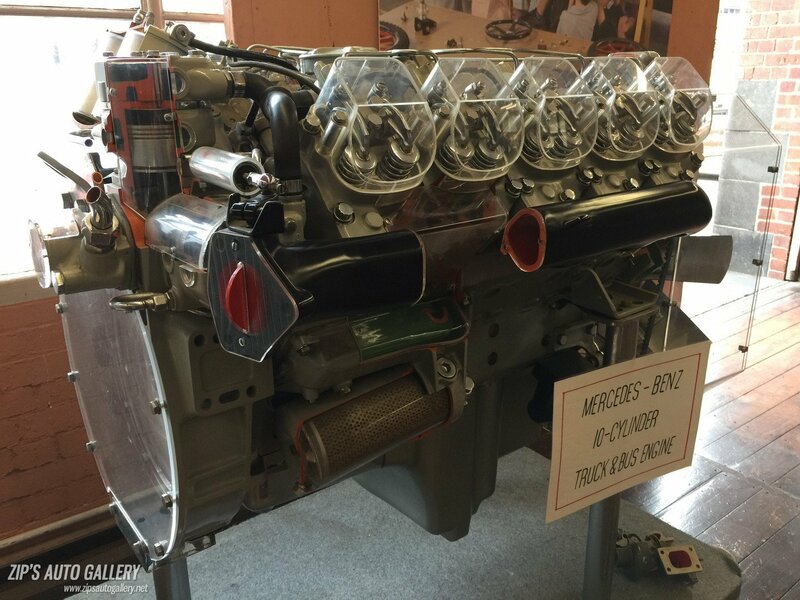 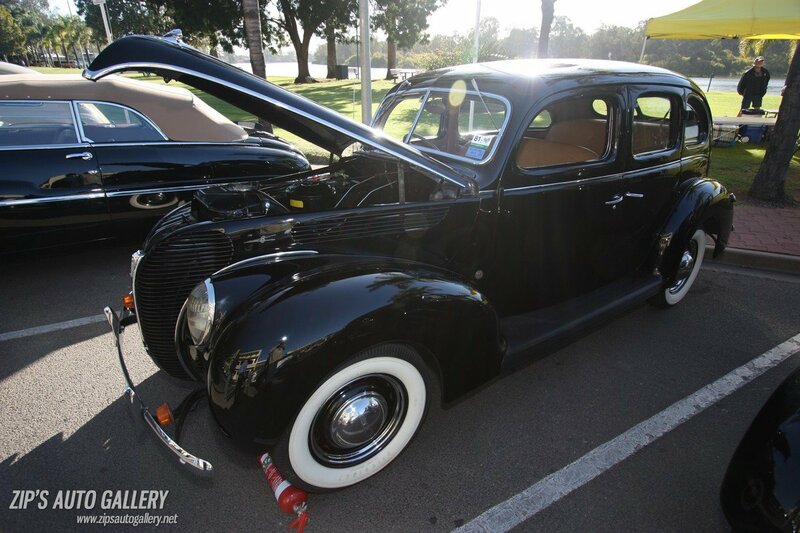 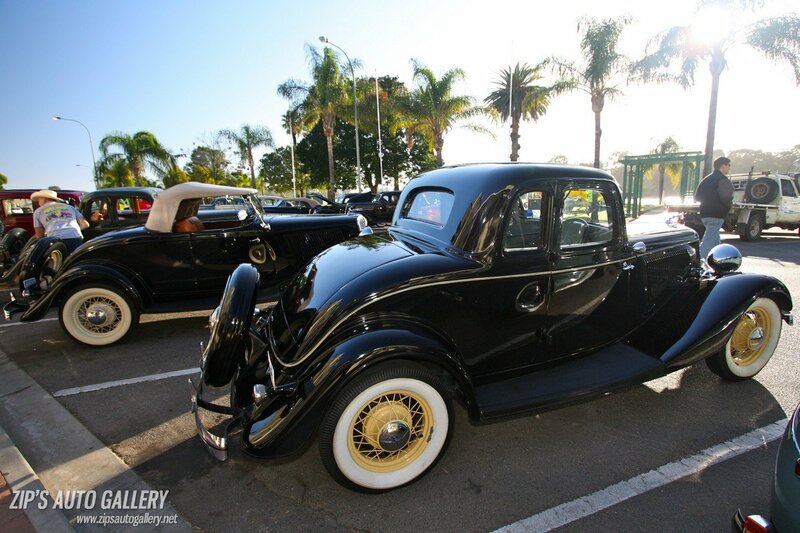 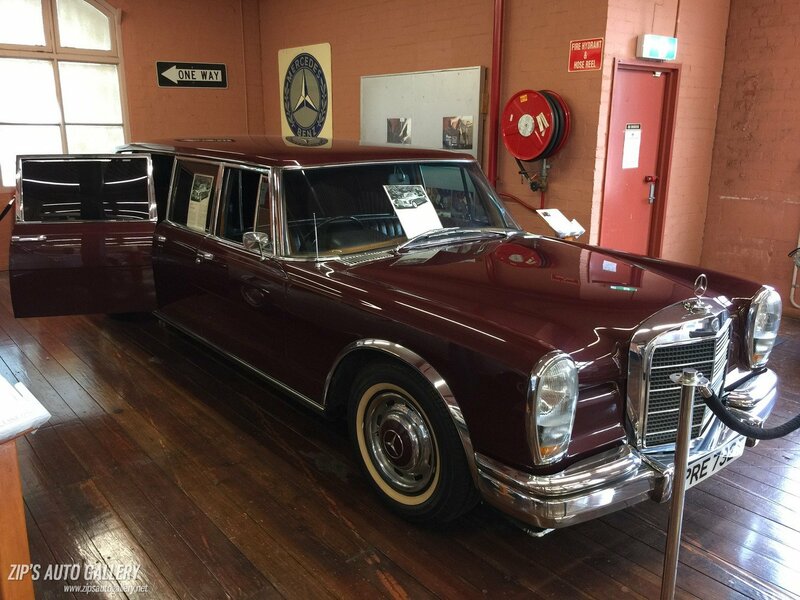 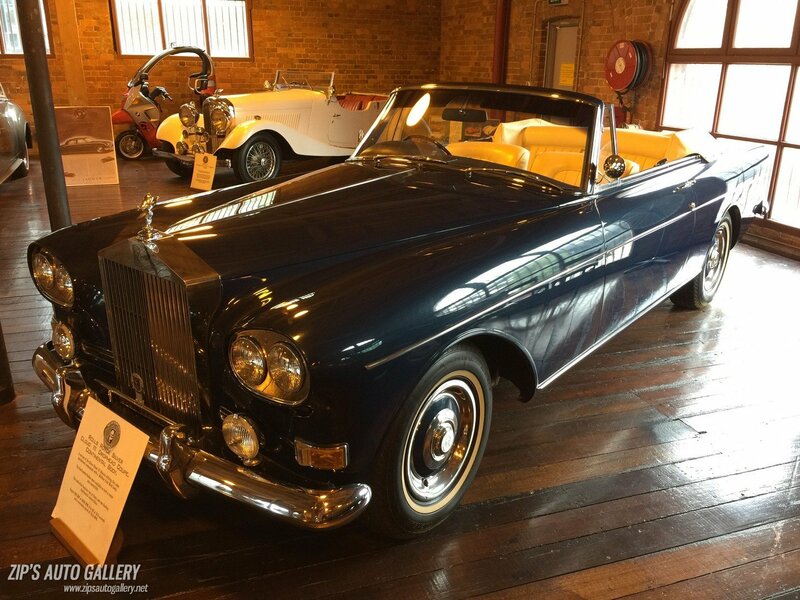 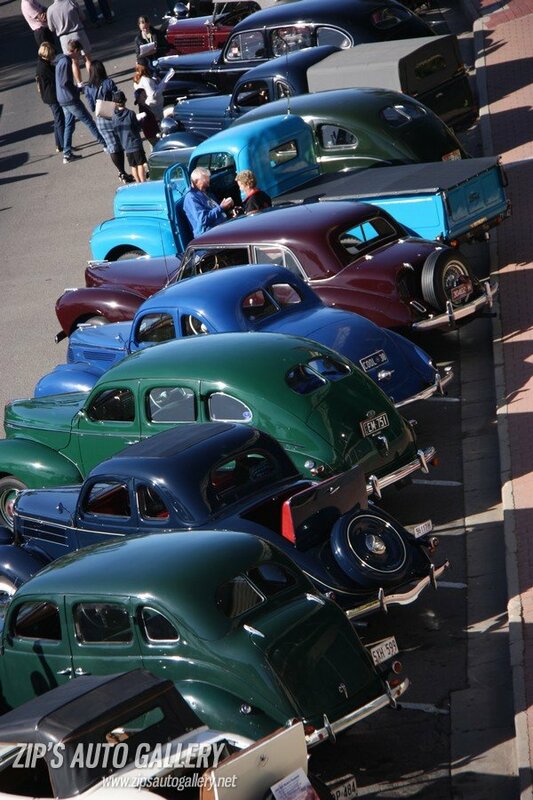 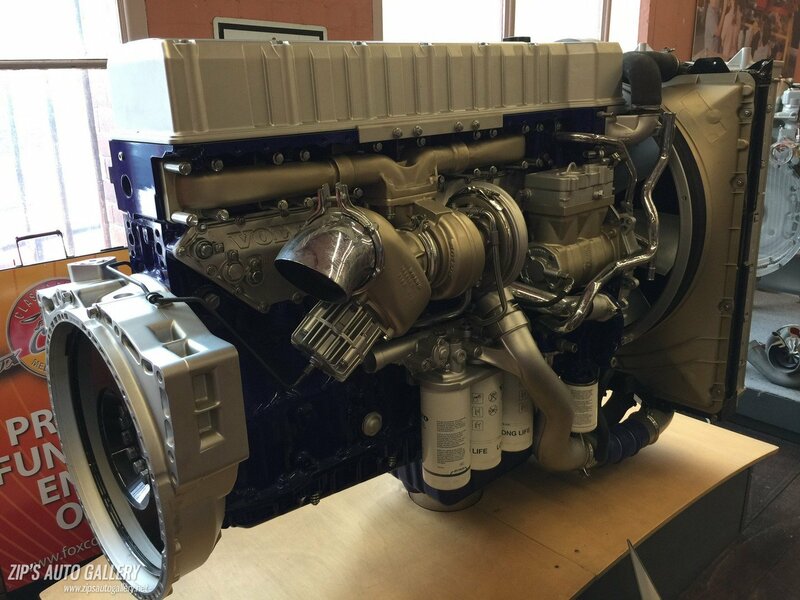 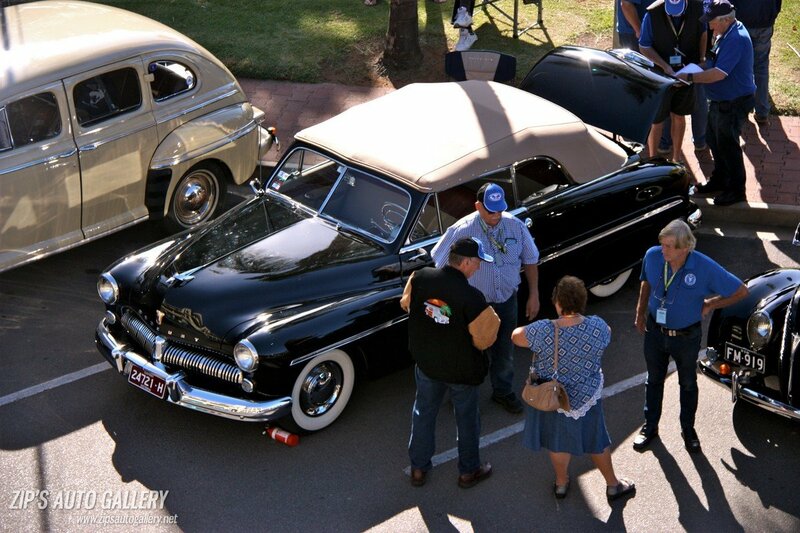 The Early Ford V8 Nationals is held annually in Australia and is a relatively small gathering of just under 100 cars and very social and interactive for those who enter the event with their vehicle. 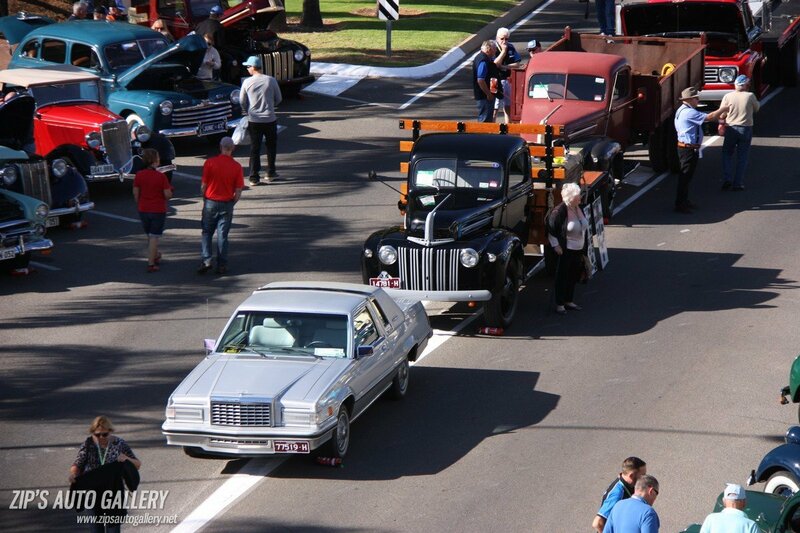 When asked to be the official photographer for this national event, I jumped at the chance. 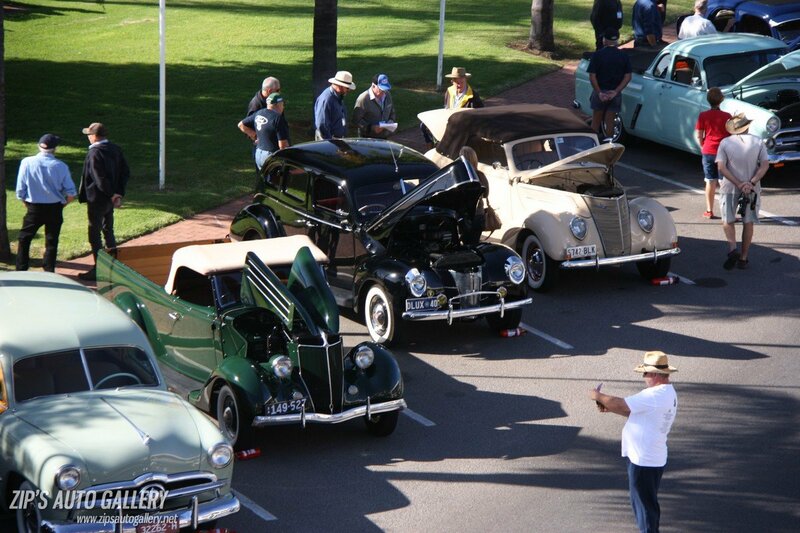 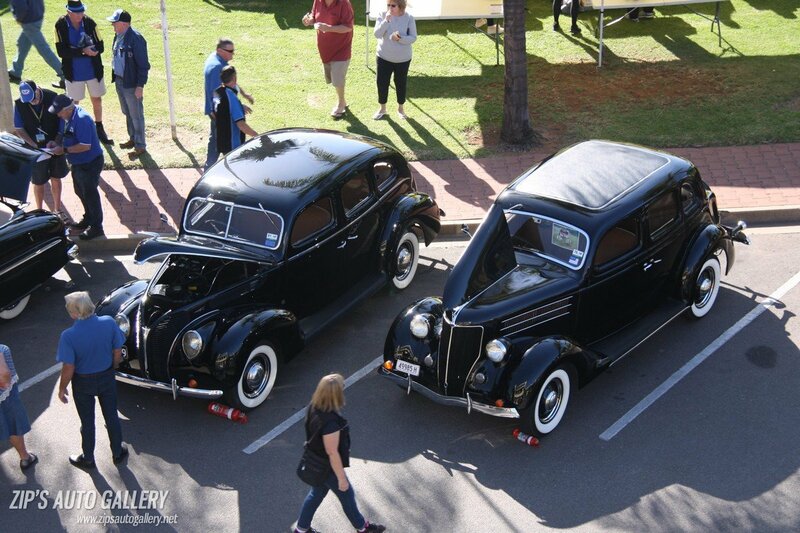 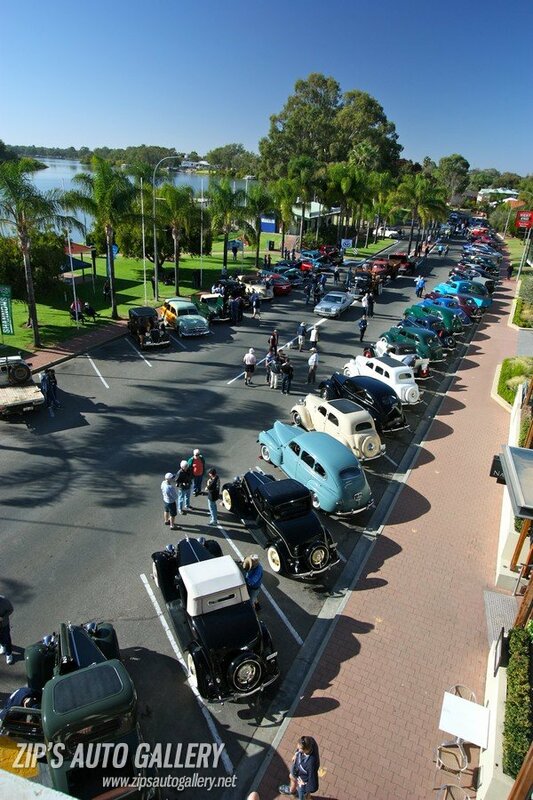 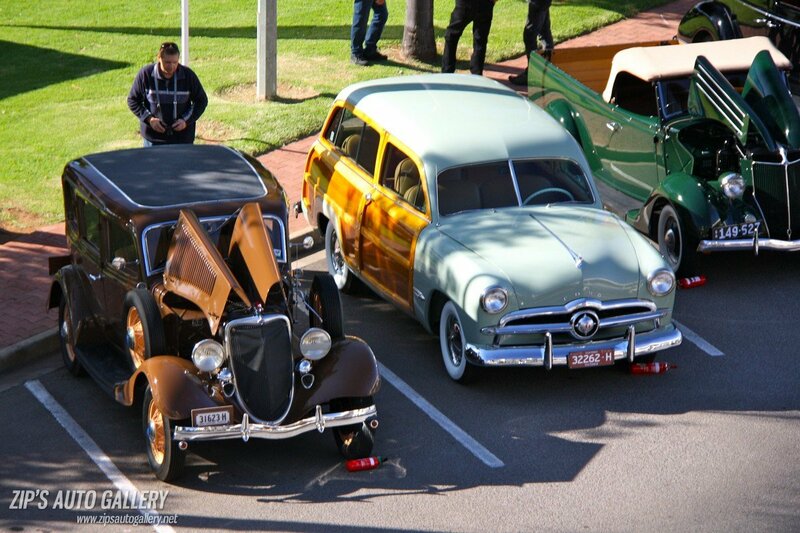 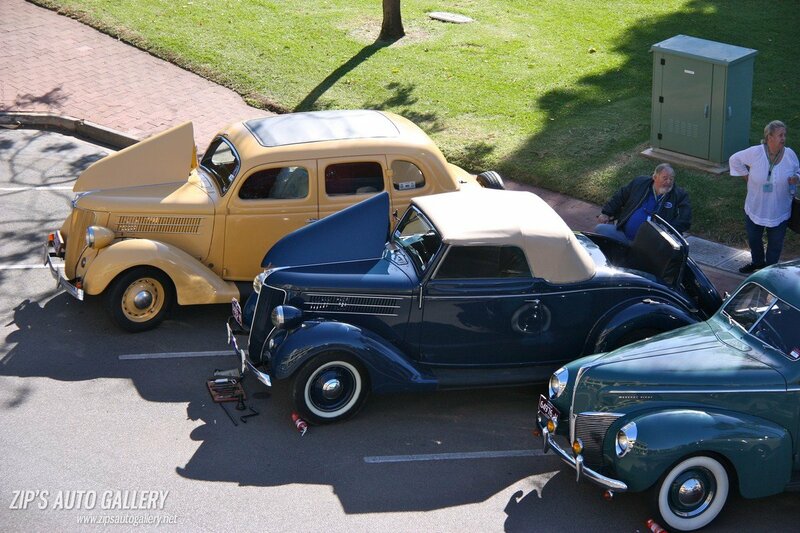 Here are 596 photos of wonderful early Fords from all over Australia gathering at the picturesque South Australian Riverland township of Renmark and hosted by the Early Ford V8 Club of SA.